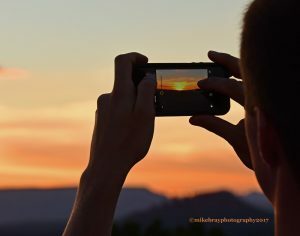 Home » Blog » Sedona, Arizona in March; Great Views! Sedona, Arizona in March; Great Views! 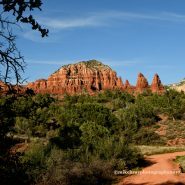 Posted by Mike on Apr 6, 2017 in Blog, Featured | Comments Off on Sedona, Arizona in March; Great Views! Carolyn and I enjoyed a short trip to Sedona, Arizona in March to celebrate our 45th wedding anniversary. Although Sedona is heavily visited by fellow tourists, the scenery is delightful and southwestern hospitality was always on display.